Carlisle has been a hot spot for new restaurants openings, one of the newest being Horner&apos;s Corner BBQ & Grill near the Carlisle Fairgrounds. For someone like me who LOVES BBQ, this is fantastic news! Horner&apos;s Corner BBQ is small, cozy and newly renovated. I noticed several families dining with children, who were given plastic cups, silly straws and coloring books to keep them busy. During my visit, the owner came around and personally thanked every table for dining there that evening and asked about their experience before they left. I learned that Horner&apos;s started as a catering business and also has a presence at the Carlisle Fairgrounds during the auto shows. My favorite part of the visit was the menu. Each menu item had a little twist on it to make it special. 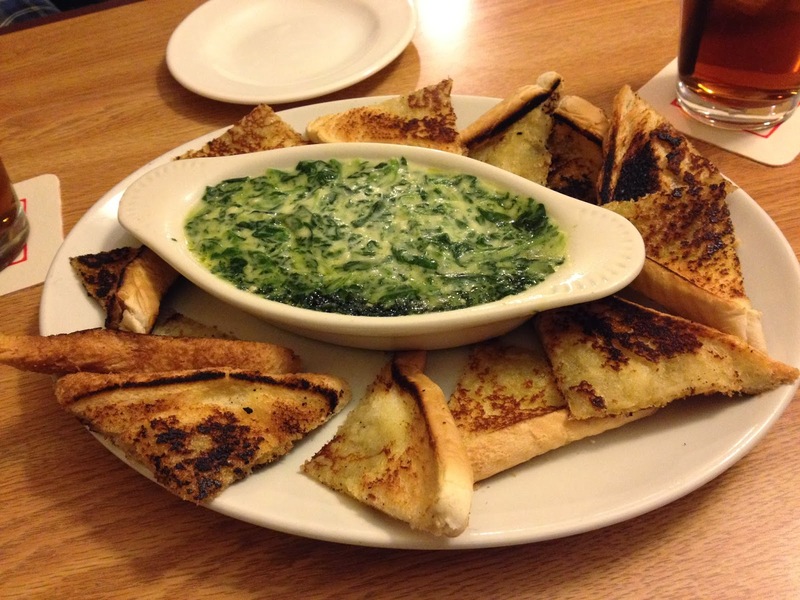 For example, the Spinach Dip was served with garlic bread instead of crackers or toast. Fried Pickles were available as an appetizer. Smoked meats came on platters with sides that were suitable for sharing for those who enjoy family style dining. The most unusual menu items are listed under the Specialties section. 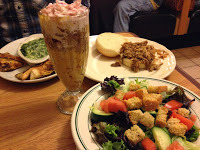 My dining partner was brave enough to try the BBQ Parfait, which was a sundae glass filled with mac n cheese, BBQ meat, BBQ sauce and topped with coleslaw! It was definitely something you&apos;d have to see to believe. I stuck with a more traditional selection of pork BBQ. Each table had two varieties of homemade sauce to use, which is always a plus. I sampled both and opted for the sweeter version, which complemented my meal nicely. I&apos;ll definitely be going back to Horner&apos;s to try one of the platters - I saw another table with BBQ chicken that looked amazing! Who&apos;s up for trying it with me?